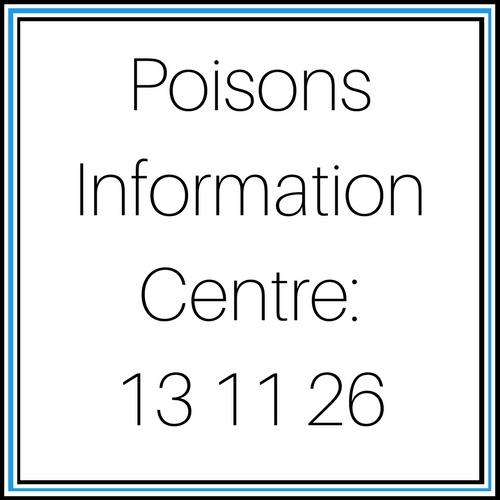 Other names: Heating oil, boiler juice and paraffin. 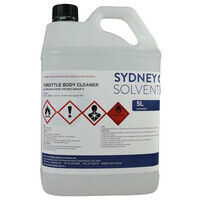 Degreaser for small auto parts: spray onto the area and use a cloth to clean the area. Wipe off any residue. 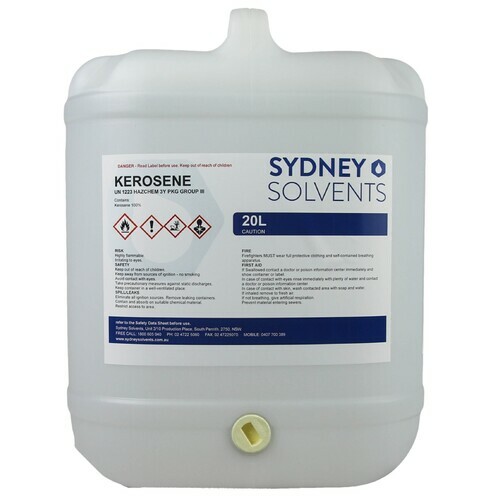 Sydney Solvents’ Kerosene is perfect for indoor and outdoor kerosene heaters. 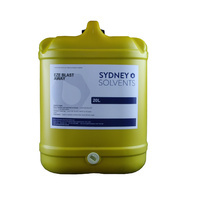 It has an intense source of heating, making it very warm especially for the Winter months. 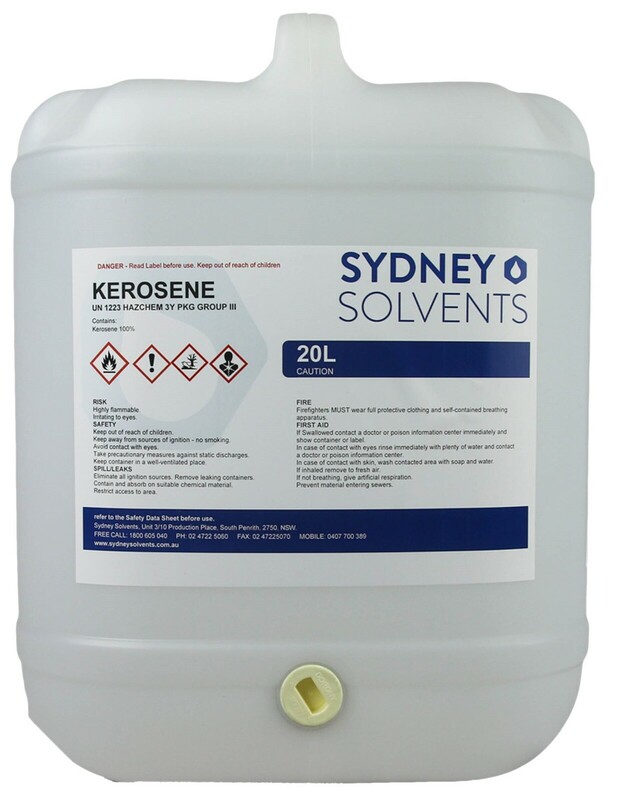 When it comes to using Kerosene as a degreaser, High Flash Kerosene works similar but is a much safer product, especially for the work place. The higher flash point of the Kerosene means that it is less prone to igniting compared to Kerosene. Both work similar so it is up to you which one you use. 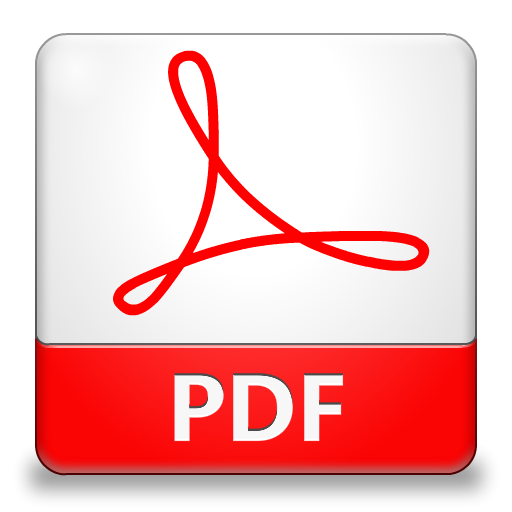 Excellent pricing and easy purchase process! Their prices make kerosene heaters an affordable alternative to electricity. I'd shopped around for weeks before buying a kerosene heater, as the cost of kerosene at other major retailers made it a very expensive form of heating. 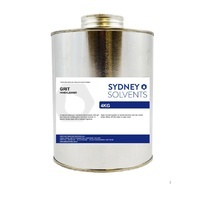 I'd almost given up on the idea , when I stumbled upon a recommendation for Sydney Solvents. The prices were indeed markedly lower. (*I also recommend buying the product directly from their website as I noticed some other outlets had slightly higher prices for their product) It's fantastic that you can buy in bulk and pick up directly from the warehouse if preferred. The fuel is clean and burns well. Thanks so much!